It’s National Poetry Day! 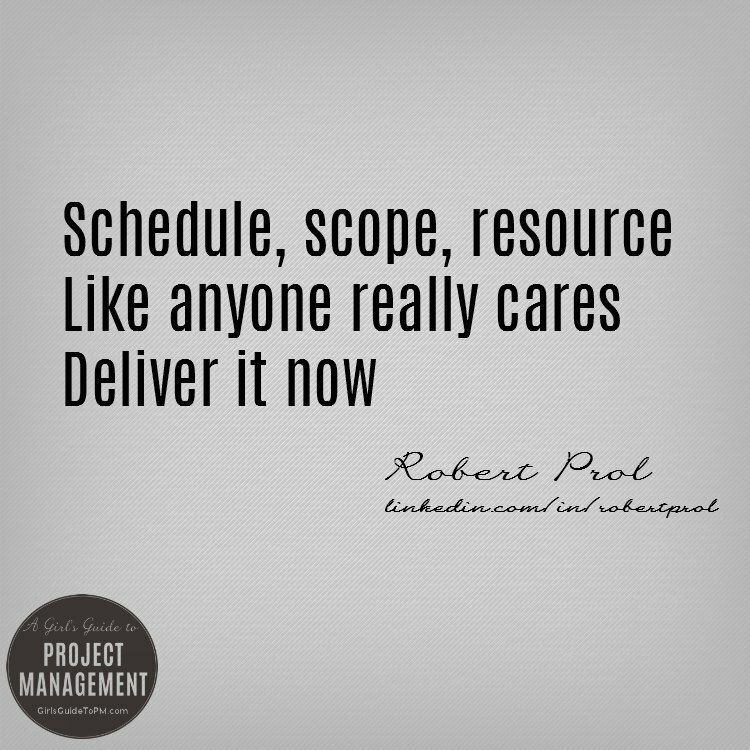 The theme this year is Light, so, shedding some light on what it’s like to be a project manager I’m delighted to share three haiku by Robert Prol. This one is about project issues. 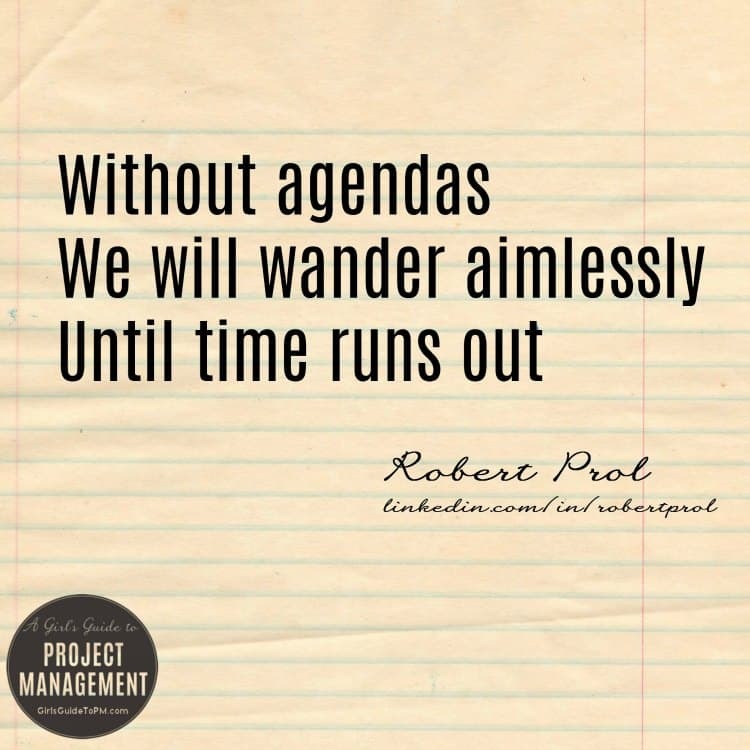 This one talks perfectly about the many meetings you may find yourself in as a project manager. Finally, this one is my favourite on the theme of the triple constraint. 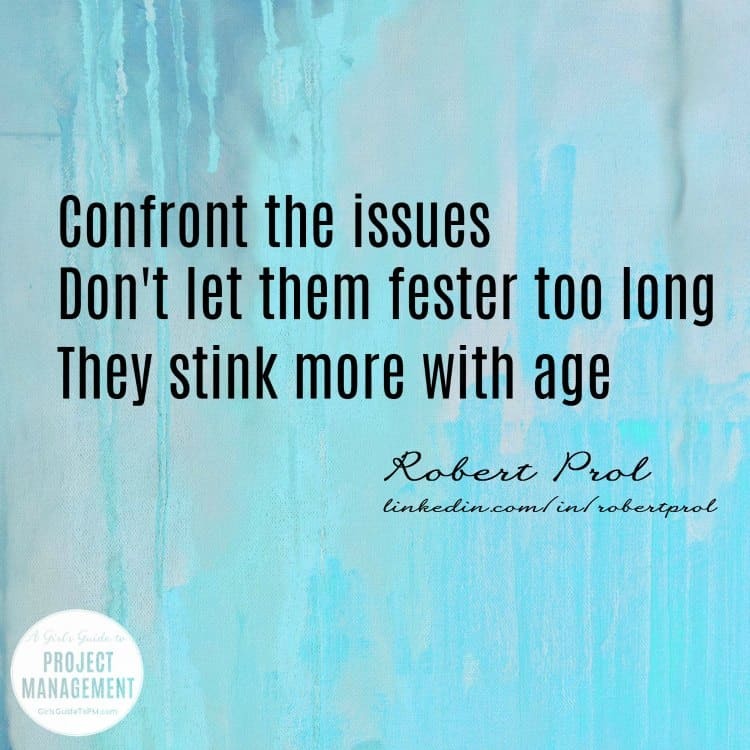 Find more of Robert’s poetry on LinkedIn and his ProjectManagement.com blog, Haiku for Project Managers. The right side of my brain loves these haikus, Elizabeth. Thanks so much for sharing them! I really like these haiku’s! Thank you for sharing! I have been following your blog for about a month and really enjoy your posts. I am a student in college completing my bachelors degree in Project Management. I find your blog very helpful and enjoy your bits of comical relief! I look forward to reading and learning more! Thanks for posting these! I find the “cheeky” ones get the most interest from readers, but make me the most uncomfortable posting. Thanks, Bob! I don’t think you should worry about the cheeky ones – we love them!